Manual tracking can be erroneous and tiring. Instead, you should adopt KPIs tracking software that could save time and eliminate guesswork and errors. 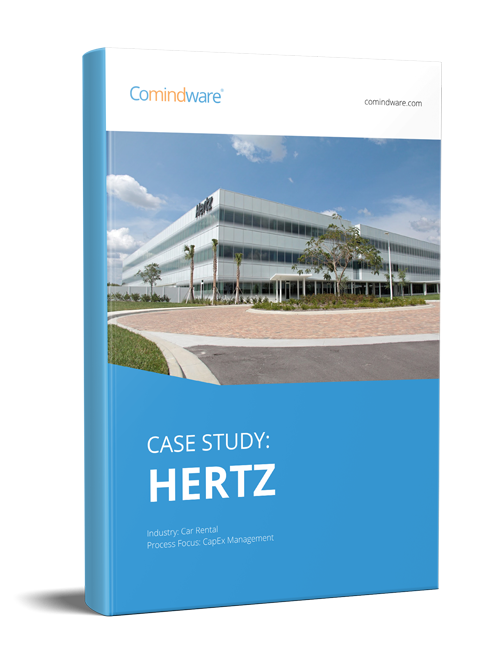 Our real-time KPI control software is Comindware Tracker. This is workflow management software that could automate your business operations and track each of your Key performance indicators. Comindware Tracker doesn’t require coding. Hence, business users can access and edit the workflows and other web resources without the assistance of Information Technology professionals. Moreover, you can control various workflow activities from your Microsoft Outlook interface. Our software boasts higher analytics, and it is capable of offering insights into certain types of KPI indicators. It can interpret data visually by releasing tables, charts, presentations and gauges that are easy to comprehend. With Comindware Tracker, decision making is going to be quicker, easier and fun. It will help you track all kinds of KPI you have set. Our software can be deployed in various ways. All you need to do now is to ask for your Comindware Tracker 30-day trial version. KPI categories are generally four: enhanced customer satisfaction, revenue improvement, process cycle-time improvement and cost reduction. These are broad categories and so we will provide just a few examples. 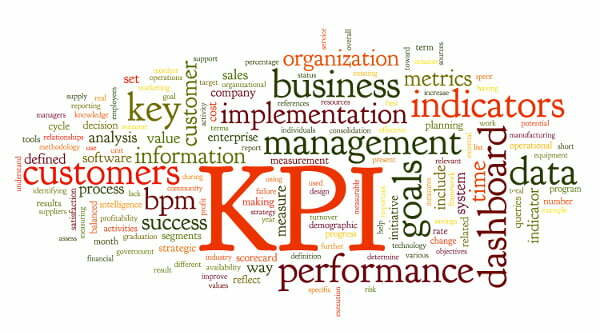 Note that use of KPIs will not only reduce your business costs. They will also eliminate delays, errors and overheads. A Service Level Agreement between departments or units could underperform because the current KPIs are irrelevant and ineffective. Hence, good KPI ideas may include some of these. A given percentage of arriving customer issues must be well responded to within a certain period of time. The amount of downtime available. The number of customer complaints received within the measurement period. Percentage of unavailability in relation to business hours due to execution of anticipated changes. Minimum, average and maximum amount of operator activities per phone call. To gauge the quality of your service delivery, you need service quality KPIs. These will measure your ability to deliver the standard of service spelled out in your Service Level Agreements. Here are key examples. The volume of calls that each call centre representative has answered. Amounts of escalations and the bad ones among those. The degree of customer satisfaction based on customer ratings. The amount of delayed or late activities. Average waiting time from when external legal issues are detected to when they are solved. Total sum of costs incurred due to stopped processes. The fraction of processes that consumed a less number of resources than those they were initially assigned. Apart from the above, there are other KPIs you should know about: budget, efficiency and success among others. Now you know more about the KPI definition. The thing left to do is to apply this knowledge in your own business. Use the KPI software recommended above and it will simplify your workflows.